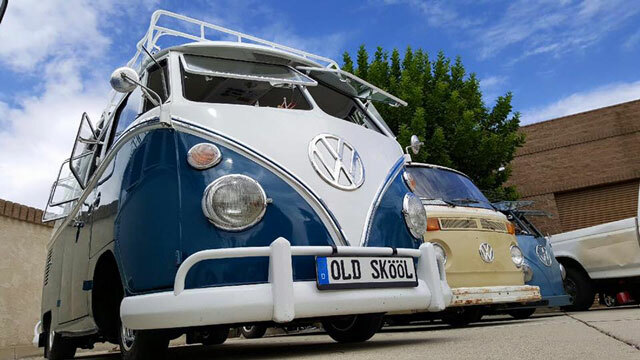 We always like to reach out to members of car clubs to learn more about each club. We work with quite a few car clubs to help promote awareness for them. 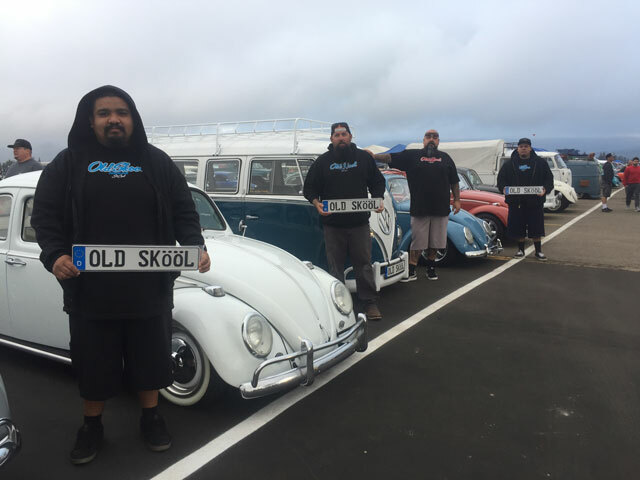 Big Thank You to Danny from Old Skool Obsessionz Car Club. He participated in our first Car Club Contest and has been crowned the winner! He won 3 free custom plates and bragging rights for his club. Stay tuned for our next contest.